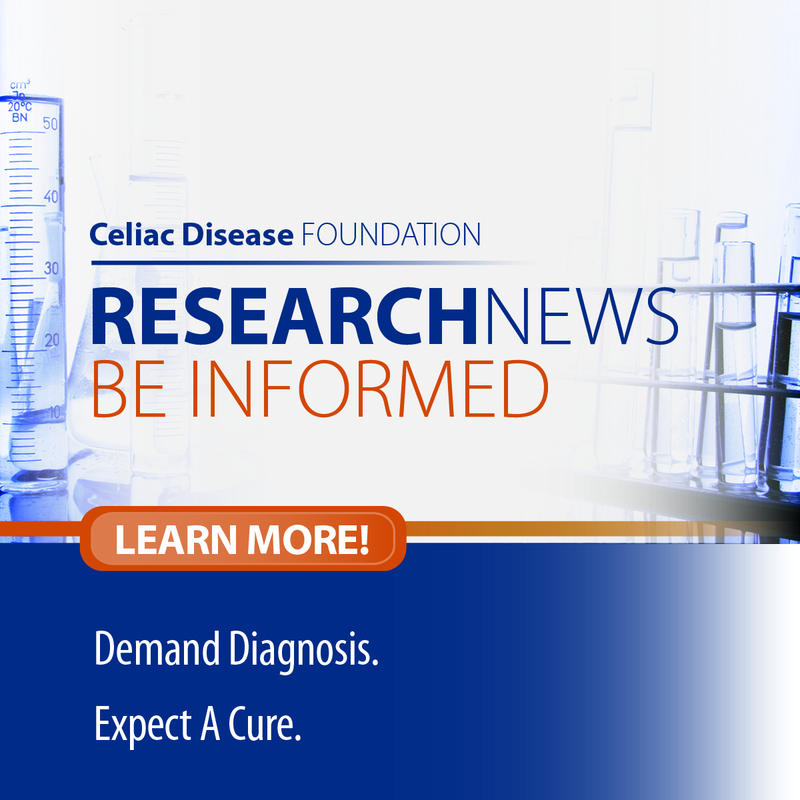 On behalf of everyone at RedBrick Pizza we are very pleased to align ourselves with CDF and its efforts in Celiac awareness. A portion of all gluten free pizzas sold supports Team Gluten Free™ camp scholarships for Celiac children. RedBrick’s new gluten free gourmet pizza is specially formulated to our high quality standards, its all natural, made with heart healthy olive oil and fire roasted in our RedBrick ovens. Our cafes are not a gluten free establishment but with the cooperative efforts of CDF, Not Even a Crumb, and RedBrick Pizza Worldwide we utilize a separate bake and prep process to keep you safe and prevent any potential for cross contamination. We’d love to hear from you on Facebook or email us at general@redbrickpizza.com.